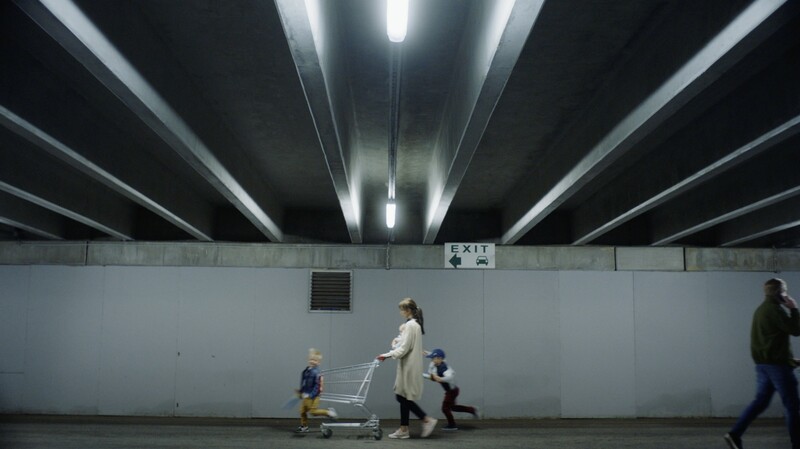 The idea was to recreate recognisable situations that are often to occur while doing daily groceries. Let’s make our everyday life more valuable and trust Nemlig home delivery instead. This was a production service offered by Cuba Films & Estonian Production Service to Copenhagen based company Circus Alphaville.